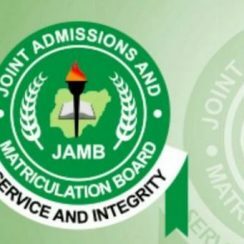 The Joint Admission and Matriculations Board (JAMB) has made it easy for all candidates that participated in the JAMB CBT exam to Check JAMB Result 2018 at jamb portal www.jamb.org.ng with the use of their Registration Number. 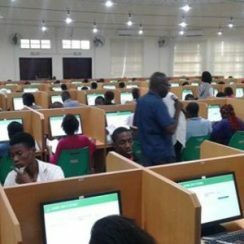 With the 2018 University Tertiary Matriculation Examination around the corner, preparation by both Jamb and the candidates is sure to intensify. 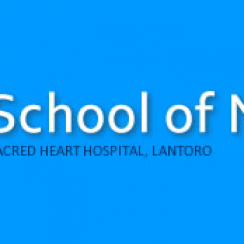 To this effect, the Joint Admission and Matriculation body have begun releasing the center where each candidate is going to write the exam. Most countries in the world today has maritime institutions where people come to study marine-related course. Courses like marine engineering, petroleum and gas engineering and even fisheries and geology can be studied in this university. 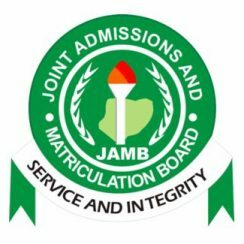 We wish to inform all JAMB candidates who participated in the JAMB 2018 Mock Examination that took place on the 26th of February 2018 that there can check JAMB 2018 Mock Result as released by the management of the Joint Admission and Matriculation Board (JAMB). 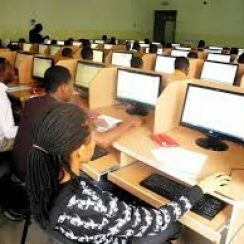 List Of Prohibited Items In Exam Hall Released By JAMB for 2018/2019 UTME. 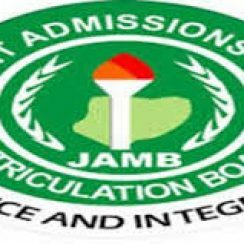 This post will give you the step-by-step guide on how you can easily Reprint JAMB Registration Slip 2018 in order to know the exact date for your Jamb examination. So, kindly read through and follow the outlined steps stated in this article.